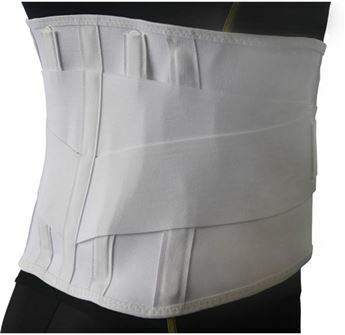 Like all braces manufactured by Aspen Medical Products, the Evergreen 637 LSO delivers effective pain relief and lumbar support (L1-S1). 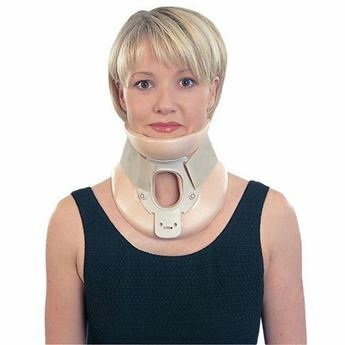 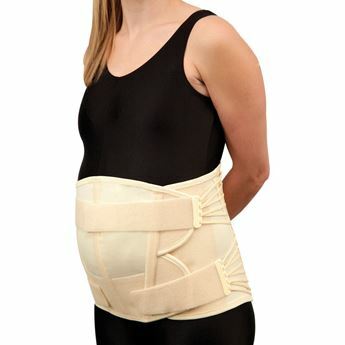 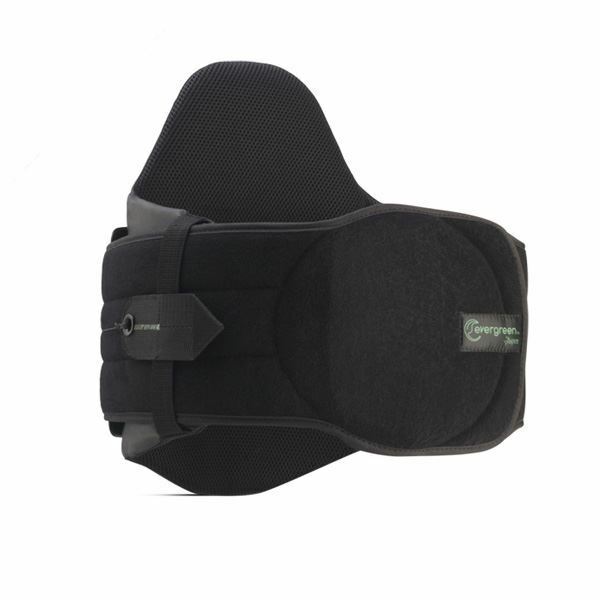 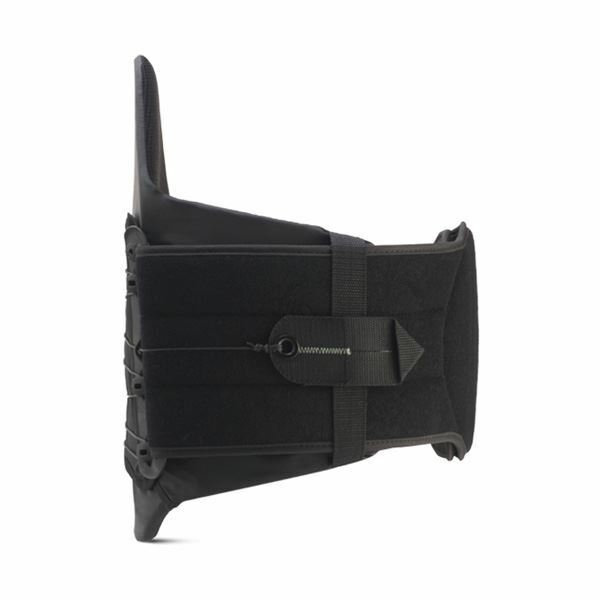 This simple, low profile brace includes supportive side panels and a back panel. 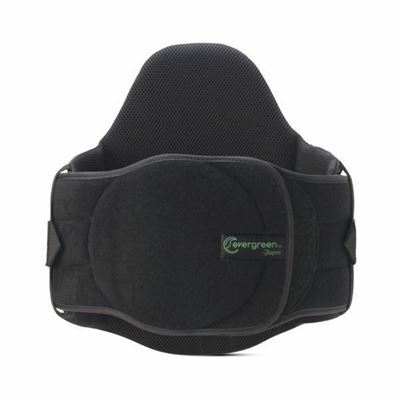 The Evergreen 637 LSO is now available as a one-size adjustable as well as original sized versions.